Microsoft is betting high on cutting-edge technologies such as Azure cloud service and Azure blockchain support and now has released a new quantum programming language called as ‘Q sharp’ to prove its intentions. This recent development could be future’s game changer in delivering quantum computing services to a normal developer, who aims to reap those quick computation benefits, without knowing much about the obscure quantum physics. Quantum computing works on the principle of superposition principle, where the operations are performed on qubits, which can be both 0 and 1 at the same time contrary to the binary 0’s and 1’s which are different at the same point of time and takes time to represent, verify the possible set of all binary values . With qubit's special property, they can represent all set of possible values (combination of 0’s 1’s) at the same time, with which computations could be much faster than ever imagined. Microsoft’s newly released preview of quantum development kit includes support for Q # programming language, an Azure(cloud) based quantum simulator. Its UI is said to be integrated in the line of Visual Studio, making it more familiar to those who coded for other programming languages. It also includes many sample programs, debugger, and documentation by which a novice programmer can make a swift journey in making a working quantum code. This kit enables any computer with a 16 GB RAM to simulate quantum computing results up to 30 qubits and its Azure cloud simulator can do it up to 40 qubits and eventually all this code will work on future’s topological quantum computer, which Microsoft is working on and will be a perfect quantum computer with less error. Krysta Svore, principal researcher at Microsoft quoted, that by playing with this preview kit, users will get more intrigued about the future benefits of quantum computing. 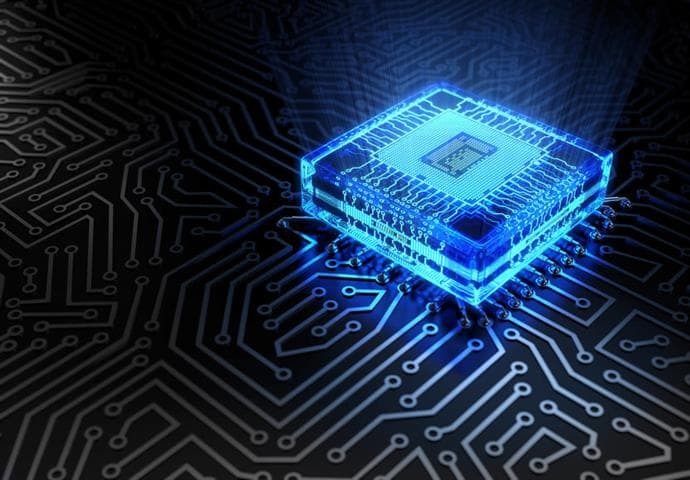 The future applications of quantum computing will be endless from quickly estimating a crucial catalyst for an important reaction to unveiling the most perfect self-driving car which could avoid accidents by quickly finding out a safe path without any latency. These applications could take a lifetime by today’s classic computer, thanks to quantum computing they could be just made in a few hours in the future.